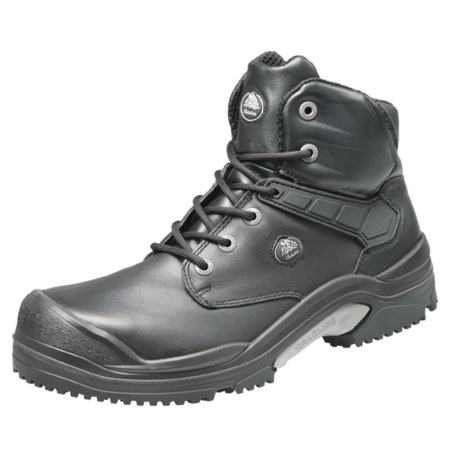 The XTR904 is an S3 safety shoe, SRC certified and with a safety toecap and midsole made of steel. 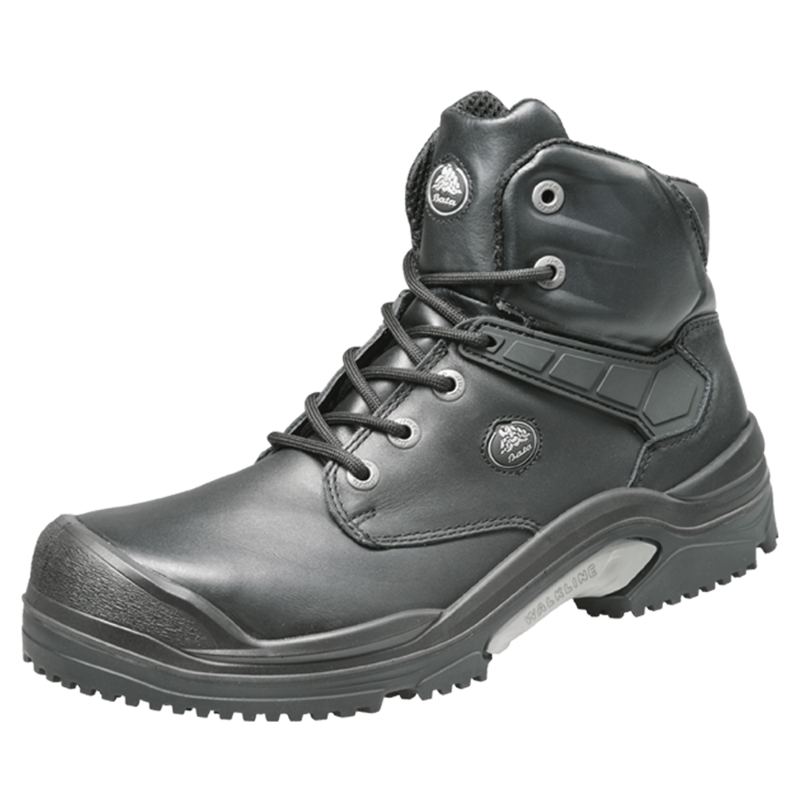 This high model has a PU / Rubber outsole and can withstand extreme temperatures. 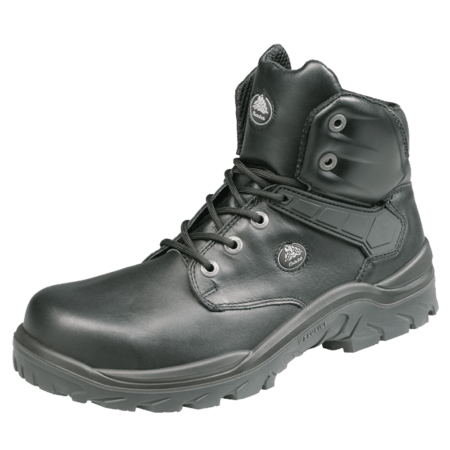 The XTR904 also has the ideal sole for slippery surfaces in indoor production (for example when working with oil, water). 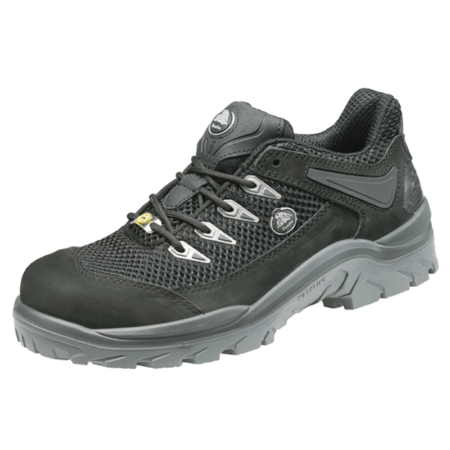 The rubber GripTech® - sole provides optimum slip resistance on smooth surfaces. 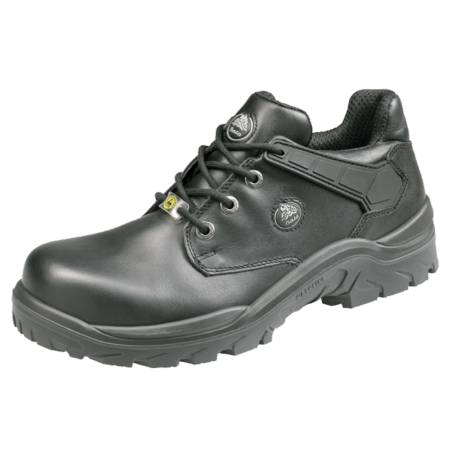 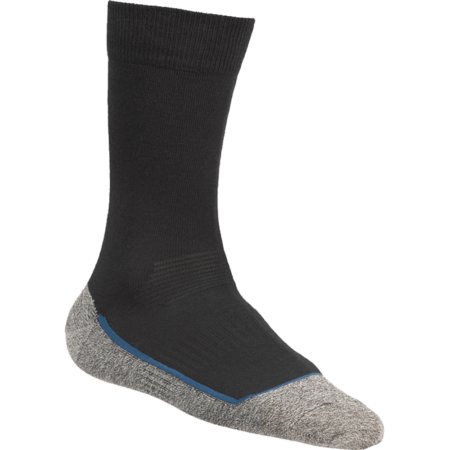 The ideal sole for slippery surfaces in indoor manufacturing (e.g. 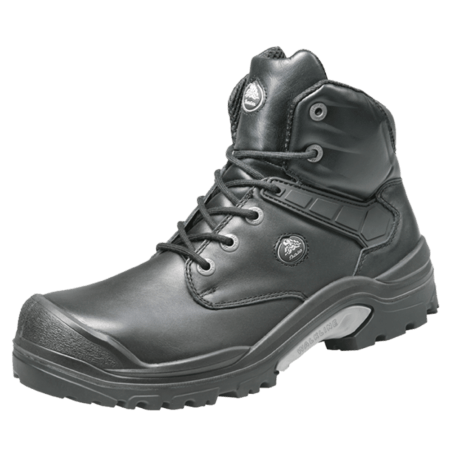 when working with oil, water).